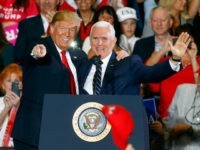 TEL AVIV – Prime Minister Benjamin Netanyahu praised the International Criminal Court’s rejection of a request to investigate U.S. troops for possible war crimes in Afghanistan, and added that it bodes well for Israel. 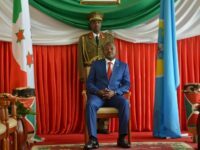 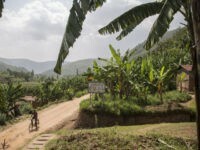 Rwanda began a week-long commemoration on Sunday of the 25th anniversary of the 1994 genocide in which some 800,000 members of the minority Tutsi tribe, and those who sought to protect them, were murdered in a three-month rampage by members of the majority Hutu tribe. 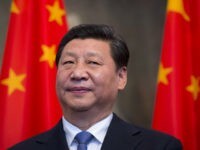 Former Philippine officials Albert del Rosario and Conchita Carpio Morales announced on Thursday they have filed a human rights complaint with the International Criminal Court (ICC) against Chinese President Xi Jinping over his government’s actions in the South China Sea. 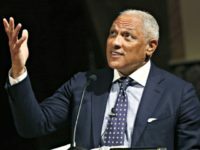 The lobbying firm managed by Mississippi Democrat Senate candidate Mike Espy received a second payment of $350,000 from a trade organization controlled by African despot Lauren Gbagbo. 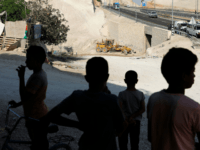 Israeli Prime Minister Benjamin Netanyahu has frozen plans to demolish a strategically located Bedouin village in the West Bank that has drawn the world’s attention, his office said Sunday. 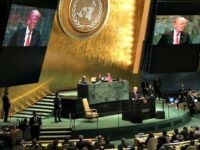 President Donald Trump delivered a sharp rebuke to globalism, while touting the virtues of America First, during his highly-anticipated address before the United Nations General Assembly Tuesday. 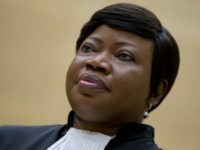 UN official slams National Security Adviser John Bolton for “threatening” judges on the International Criminal Court. 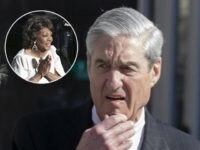 National Security Adviser John Bolton announced on Monday the United States will withdraw all support from the International Criminal Court. 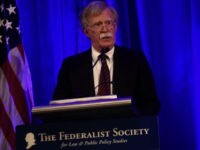 Bolton said the ICC is “antithetical to our nation’s ideals” and accused it of pursuing an “unjust prosecution” of American service members in Afghanistan. 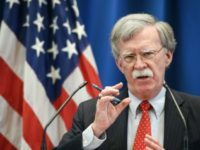 National Security Advisor John Bolton announced on Monday that the United States is formally rejecting the “fundamentally illegitimate” ICC. 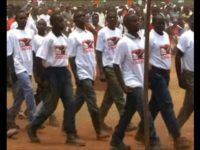 Some activists this week reportedly urged the Nigerian government to rescind the African country’s ratification of the International Criminal Court (ICC), stating that some groups are using the independent judicial institution as a tool to “blackmail” Nigerian troops with threats of war crime charges that ultimately hinder their efforts against Boko Haram terrorists. 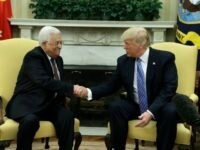 The International Criminal Court (ICC) was petitioned Tuesday to open an immediate investigation into Israel’s West Bank settlements. 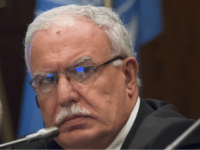 Palestinian Foreign Minister Riad Malki made the call in person at ICC headquarters in The Hague, Netherlands. 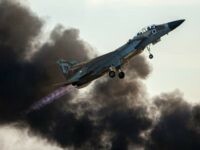 JERUSALEM – Israeli fighter jets targeted a Hamas “military target” in northern Gaza on Monday in response to Palestinians infiltrating the border and laying bombs the previous day, the army said. 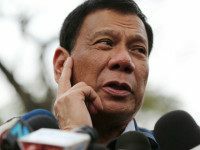 Rodrigo Duterte has announced that he will pull the Philippines out of the International Criminal Court (ICC) as it continues to examine allegations surrounding his brutal drug war. 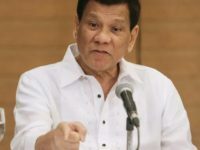 During a meeting with Philippine troops on Saturday, President Rodrigo Duterte advised military and police officers to remain silent if human rights investigators from the United Nations or International Criminal Court interview them. 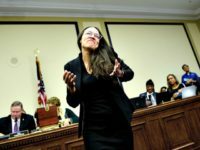 Human rights advocates urged President Donald Trump this week to bring a case before the International Criminal Court (ICC) on behalf of the four Americans killed while rescuing Cuban refugees in 1996, shot down in what the U.S. Congress has deemed an act of terrorism. 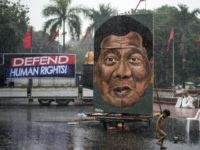 Prosecutor Fatou Bensouda of the International Criminal Court announced on Thursday that she has launched preliminary probes of police and security forces in the Philippines and Venezuela, which have been accused of using excessive force against suspected drug traffickers and political demonstrators, respectively. 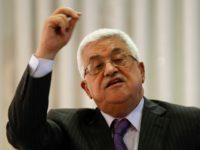 The Palestinians intend to go on an offensive against Israel at the United Nations and the International Criminal Court (ICC), according to a report by Al Jazeera. 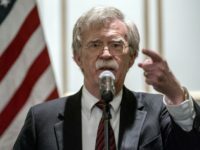 Former Ambassador John Bolton spoke with Breitbart News Daily SiriusXM host Alex Marlow on Thursday regarding his Wall Street Journal op-ed on the Hague’s launching a war crimes inquiry of U.S. soldiers in Afghanistan and the Trump administration’s naming North Korea a state sponsor of terrorism. 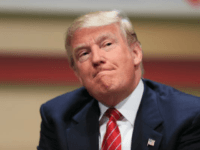 Why is President Trump Letting Palestinians off the Hook for Violating U.S. Law? 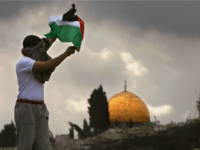 If President Trump is backtracking on his promise to move the U.S. embassy to Jerusalem allegedly for the sake of a “peace process,” why is he simultaneously allowing the Palestinians to violate U.S. law and sink peace unilaterally? 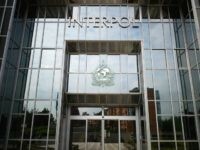 Interpol on Wednesday approved the Palestinian Authority’s candidacy to join the global police organisation, a new victory in its push for membership in international institutions. 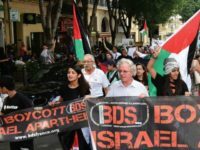 TEL AVIV – A vote by the Palestinian Authority to gain full state membership of the UN’s World Tourism Organization (UNWTO) is expected to pass this week at the body’s General Assembly in Chengdu, China. 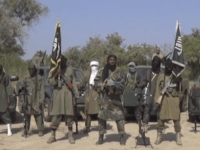 The International Federation for Human Rights (FIDH) is requesting that the International Criminal Court (ICC) open probes into the mass disappearances and cartel exterminations in the Mexican border state of Coahuila. 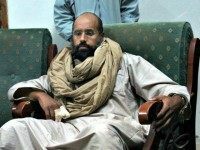 Moammar Qaddafi’s son Saif al-Islam, recently released from half a decade of captivity by a Libyan militia group, has hit a major stumbling block in his bid to become a unifying figure for war-torn Libya: the International Criminal Court wants him arrested and hauled before a war crimes trial in the Hague. 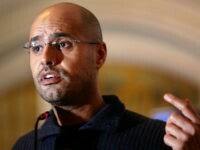 Saif al-Islam Qaddafi, son of slain Libyan dictator Moammar Qaddafi, was set free on Sunday by the Libyan militia group that has imprisoned him since 2011. 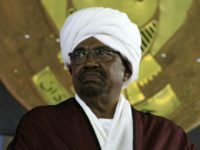 Sudanese President Omar al-Bashir indicated through his state media on Friday that he would not attend this weekend’s Islamic Summit in Saudi Arabia, at which U.S. President Donald Trump will be a guest of honor.